Complete your gift with a bottle of West Australian red wine. Choose from a standard bottle or a premium bottle. 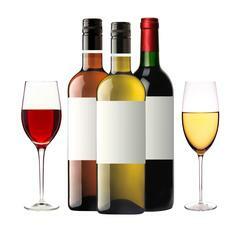 If you have a specific wine request please call us and we can do our best to assist you!